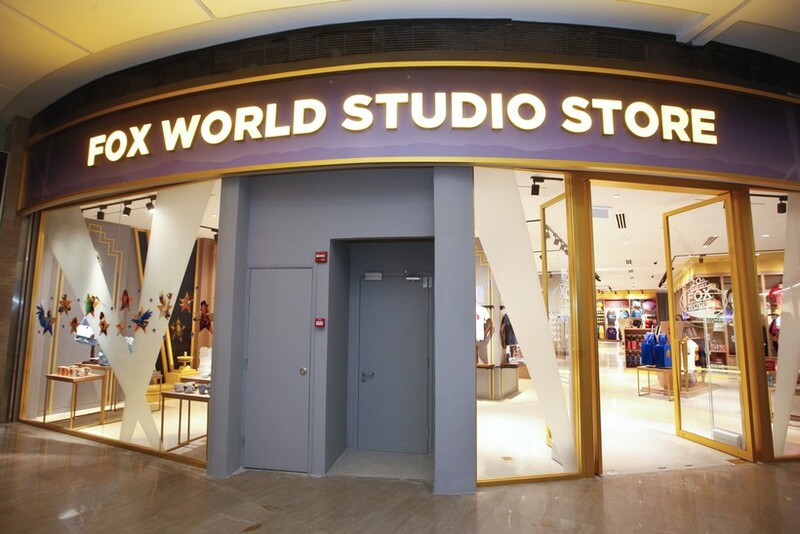 Having opened its doors in April 2018, the Fox World Studio Store is one of the newest additions to Genting’s glittering retail range. 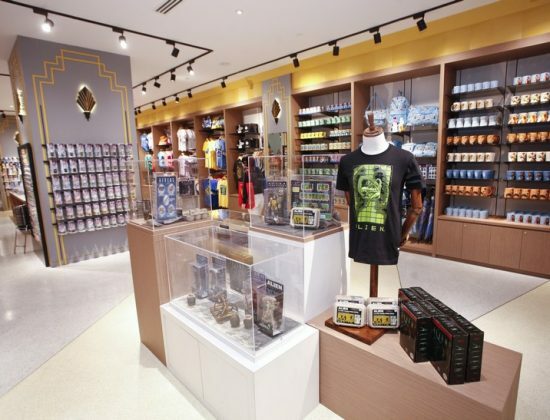 Paving the way for the incoming 20th Century Fox World – a movie-inspired theme park slated to open in late 2018 or early 2019 – this store is a movie buff's haven with a huge variety of film memorabilia and collectibles up for grabs – more than 700 to be exact! 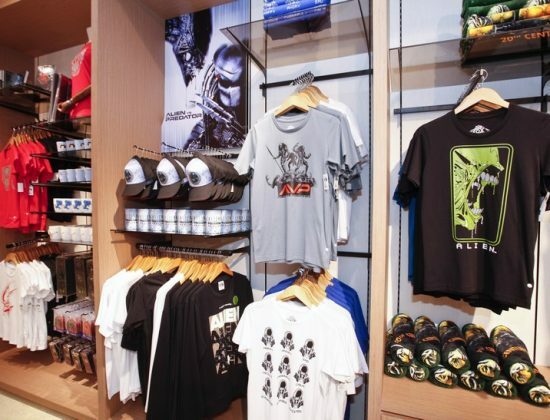 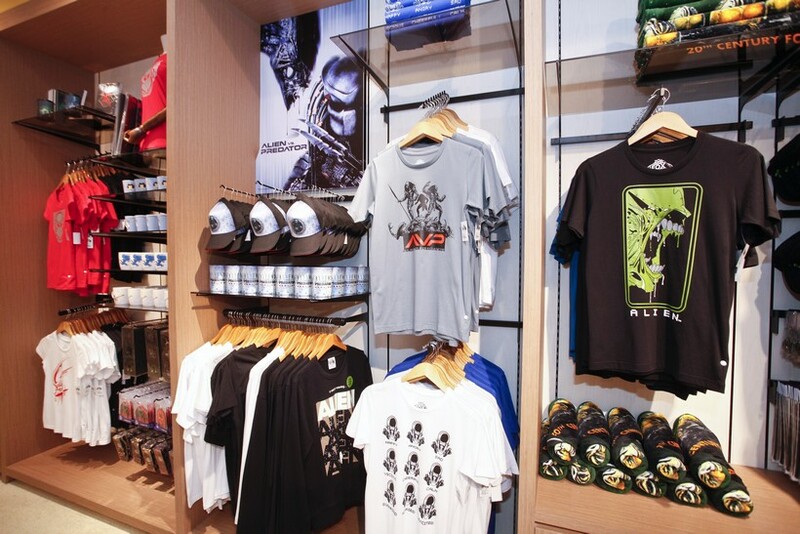 You’ll find merch from Classic 20th Century Fox movies like Ice Age, Night at the Museum and Planet of the Apes in store, plus many more. 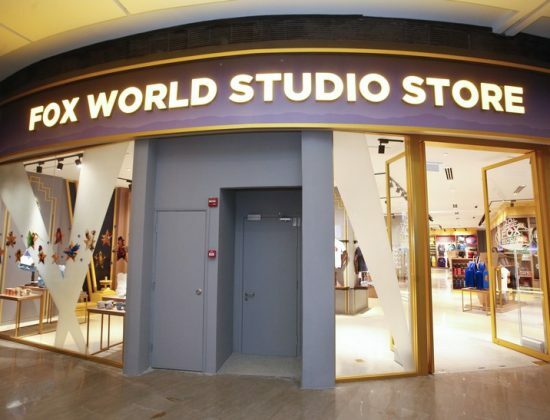 Meanwhile, stay tuned for more news on the opening of the massive new theme park which will have 25 brand new rides to take thrill seekers to new heights.